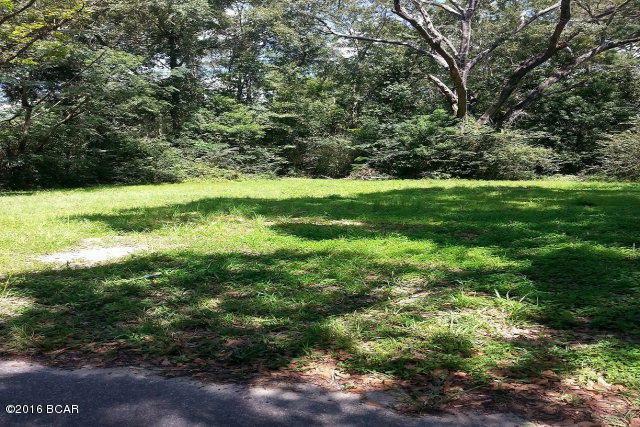 Residential lot in the small town of Chipley. Lot is mostly cleared and is an old homesite. Build you new home. Close to shopping, schools and churches. Short distance to the worlds most beautiful beaches. Check it out!!! !